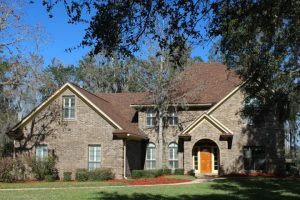 This weekend we have open houses featured in Jacksonville, St Johns and Middleburg. Please come by and tour these beautiful homes this weekend. We have wonderful agents available to assist you and answer any questions you may have. 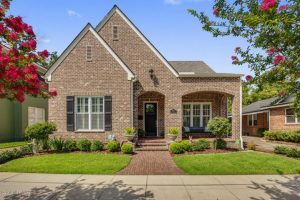 This home has so much to offer and is below the price of recent sales of this model. Located in Reserve at Greenbrier. No CDD fees, low HOA and A-rated schools. Spacious updated move-in ready home on a large corner lot! Get more for your money! This 3 bedroom, 3 bathroom home features an updated kitchen with brand new granite countertops and white cabinets, breakfast bar, updated bathrooms, vaulted living room ceiling, open spacious floorplan with ceramic tile and carpet throughout, large master bedroom and bathroom with walk-in closet on first level, large upstairs bedroom with walk-in closet and 3rd bedroom. Newer roof 2017, 3M Hurricane film on windows, vinyl siding, freshly painted throughout, and a nice patio for backyard entertaining. 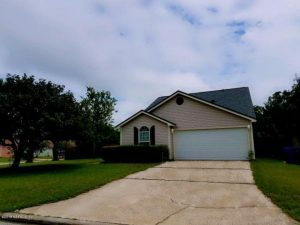 Close to beaches, Hanna Park, NS Mayport and walking distance to Mayport Elementary and Middle Schools! Come visit this energy efficient home built in 2014 with exceptional detail in keeping the historic charm of Avondale. Register to inw a $50 GC to one of the Avondale area restaurants of your choice. Tell your family & friends. You don’t want to miss this one!